Contract Fallen - Make Me Home! 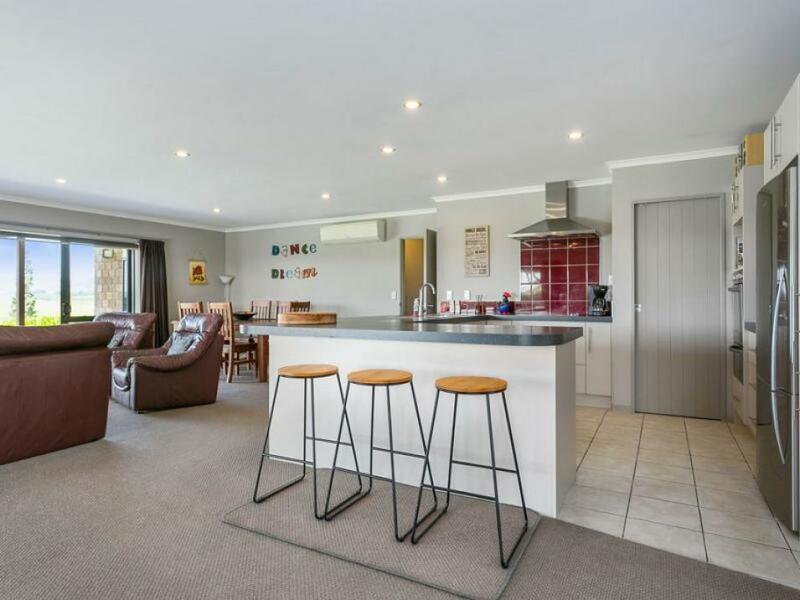 Contract on this spacious, executive four-bedroom family home has fallen over - good news for you though, this home is back up for grabs! 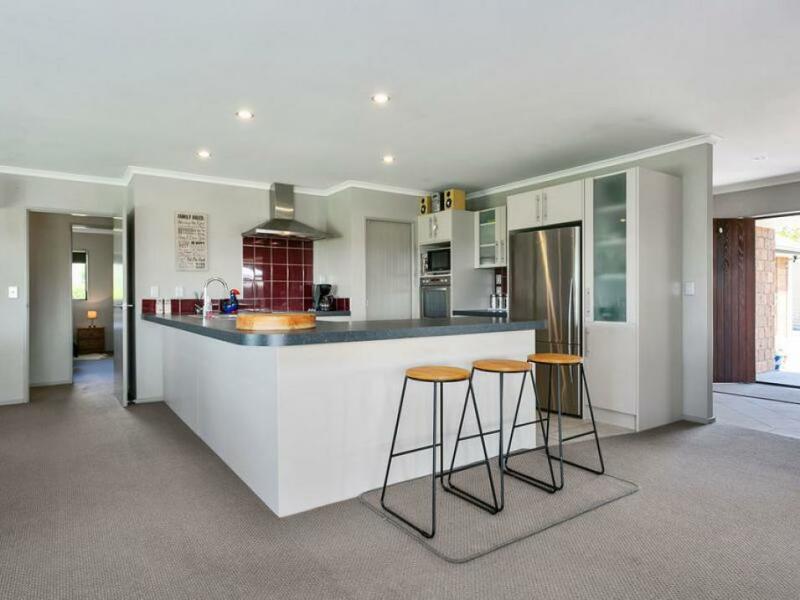 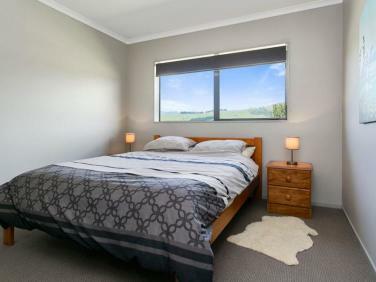 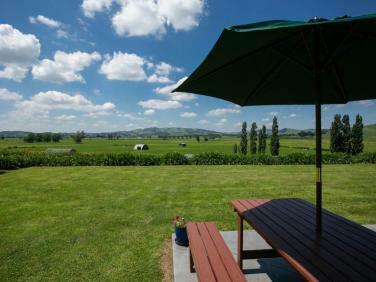 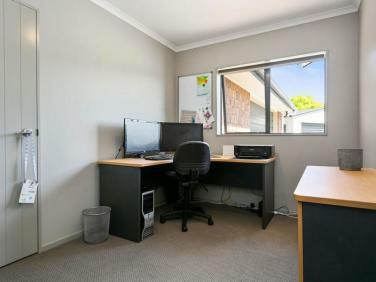 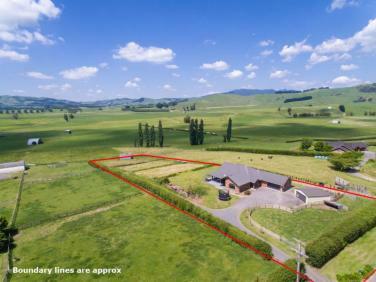 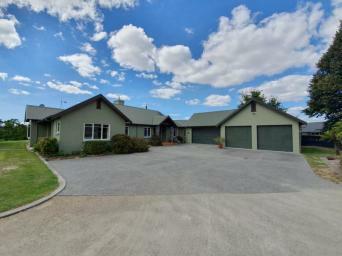 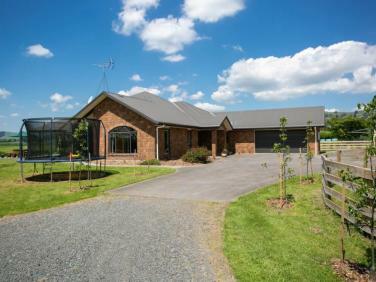 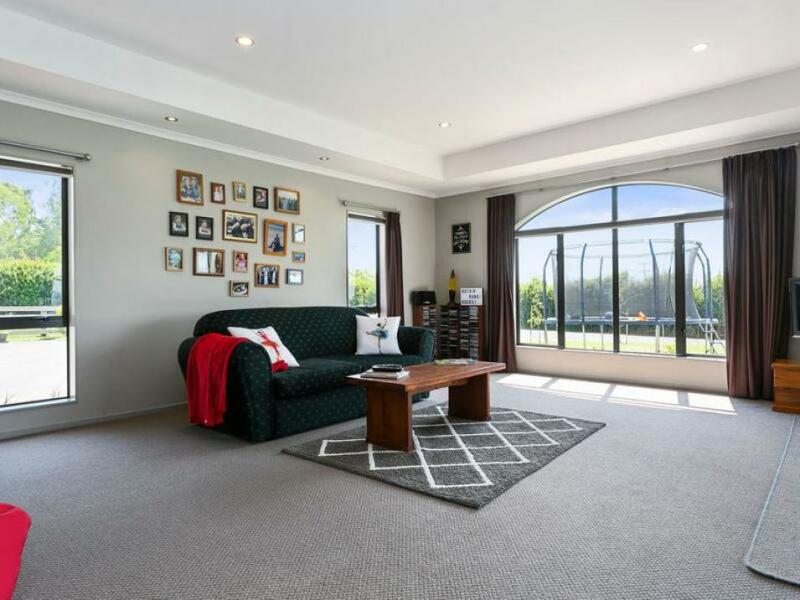 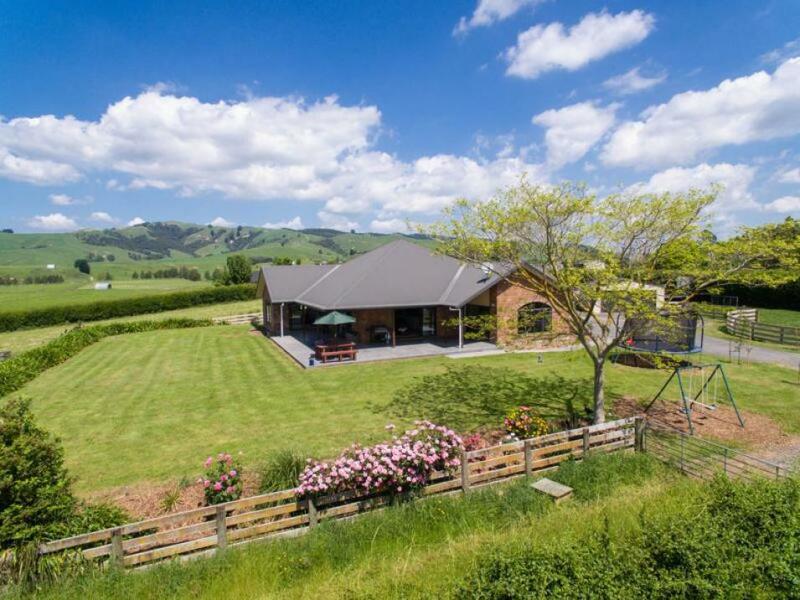 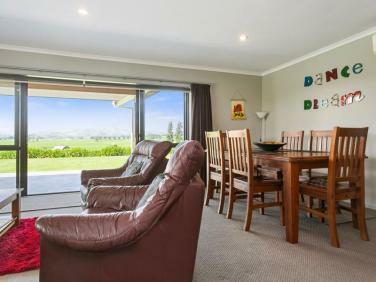 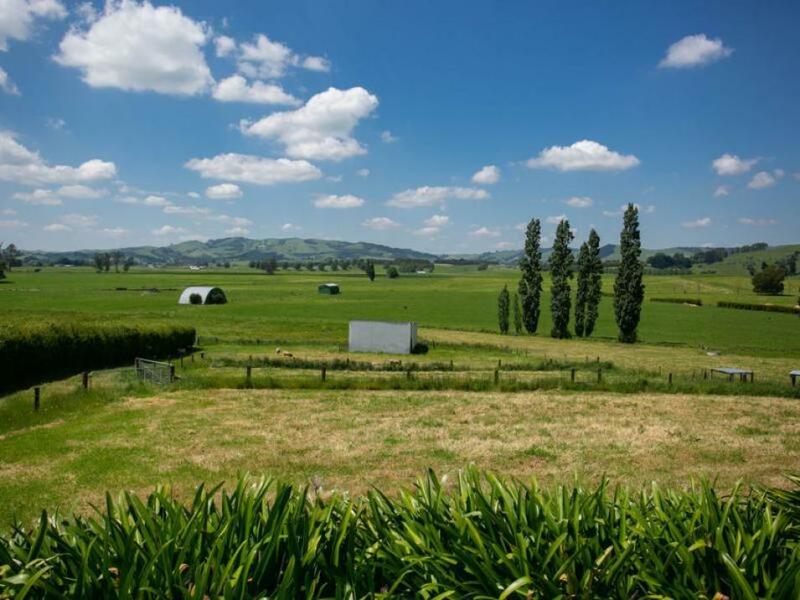 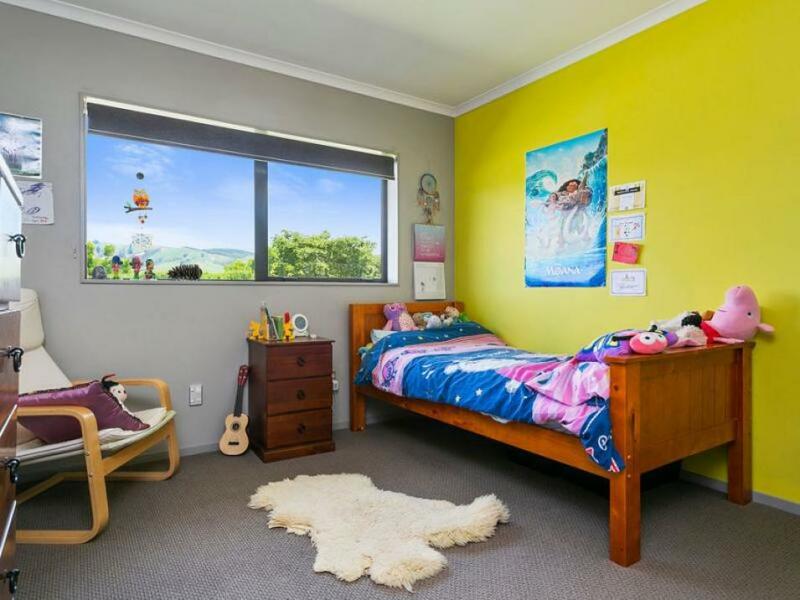 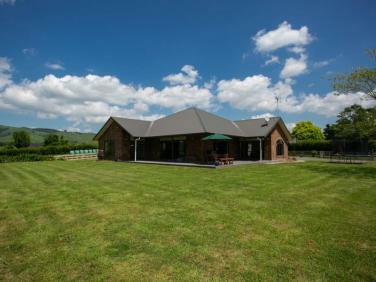 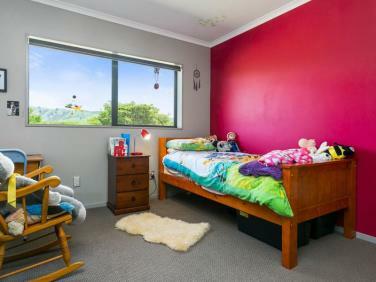 This is a home that delivers a true country lifestyle, with all the modern conveniences you need, just 15 minutes drive from both Cambridge and Te Awamutu. 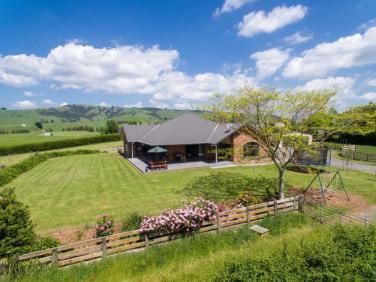 Beautifully landscaped, yet still low maintenance, and boasting views most can only dream of, this beautiful home is set on your very own 5755m2 parcel of country land. The open plan social areas open out to an expansive patio area, where you're treated in every direction with picture perfect views of lush green farmland and rolling hills. 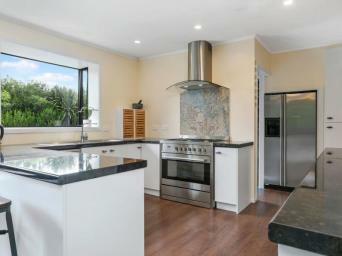 Contemporary kitchen with all the modern conveniences, breakfast bar, lounge with heat pump and heat transfer unit. 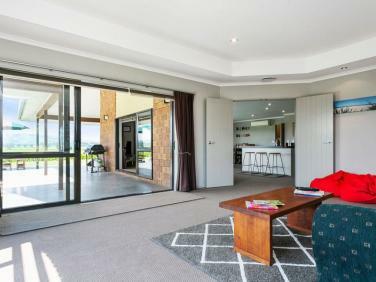 Separate formal lounge with large windows and stylish downlights throughout, again delivering that fabulous indoor-outdoor flow via the sliding stacker doors. 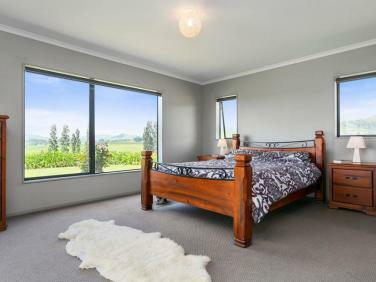 As the owner of the home, you're in for a treat with master bedroom with walk-in wardrobe, ensuite and the bonus of a ranch slider opening out to the patio, a perfect way to begin the day. 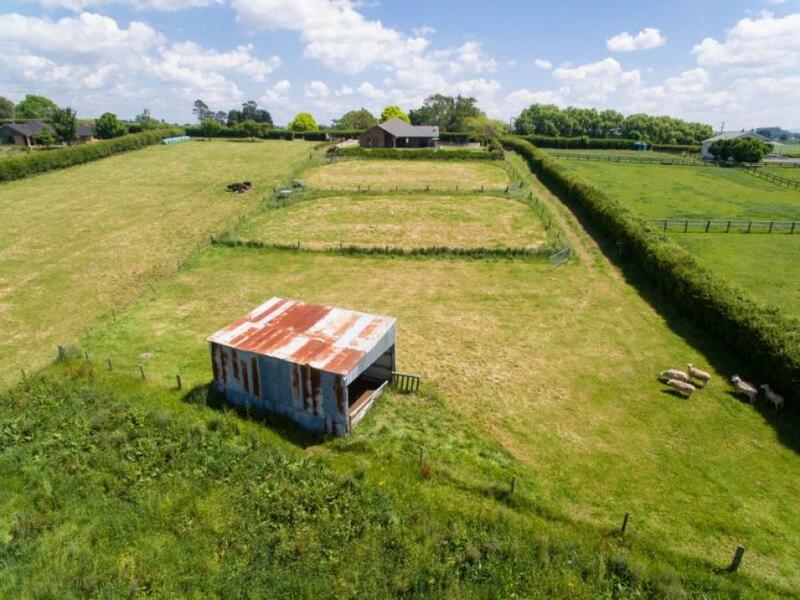 Additional three bedrooms, all with lovely rural views, and an office space nicely tucked away near the tiled entrance to the home. 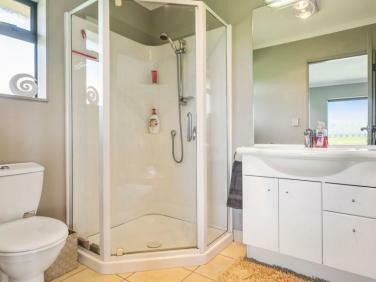 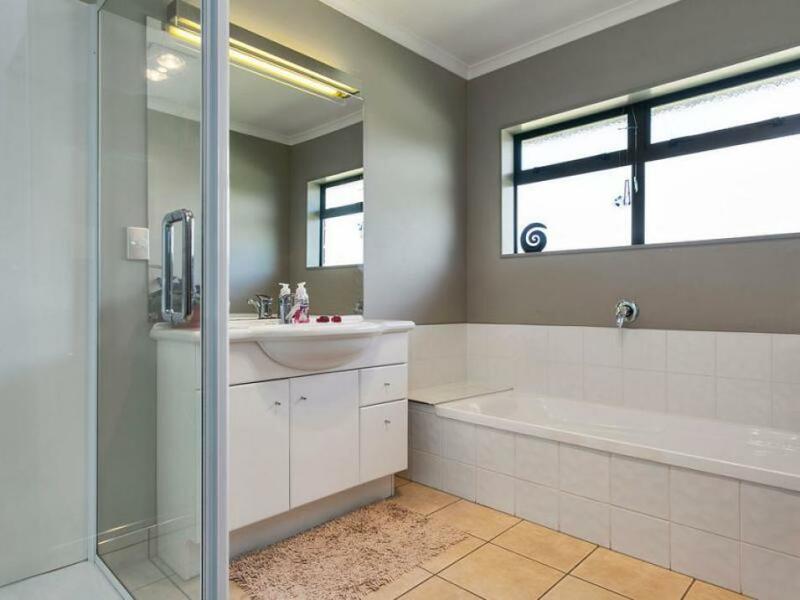 Lovely big family bathroom with generous shower and bathtub to relax in. The impressive amount of hallway storage in this home further adds to the thoughtful layout. 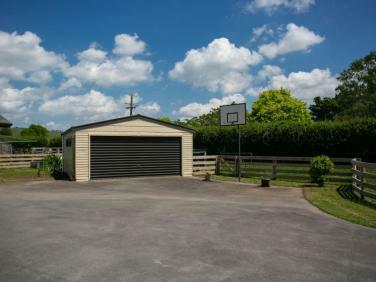 Room for all the toys with double internal access garage plus another double garage/workshop. Split into three paddocks, 2 races, and a holding paddock, this property is perfectly set-up to a rear a few calves just a few metres away from your front door, and have the older animals on the larger paddocks, still only a short walk away. 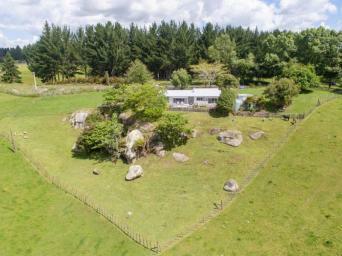 There's also a hay/implement shed on the bottom paddock. 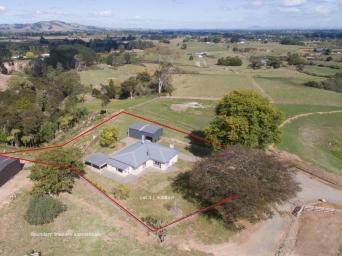 Don't delay, this is a very special property - call me to organise your personal viewing.